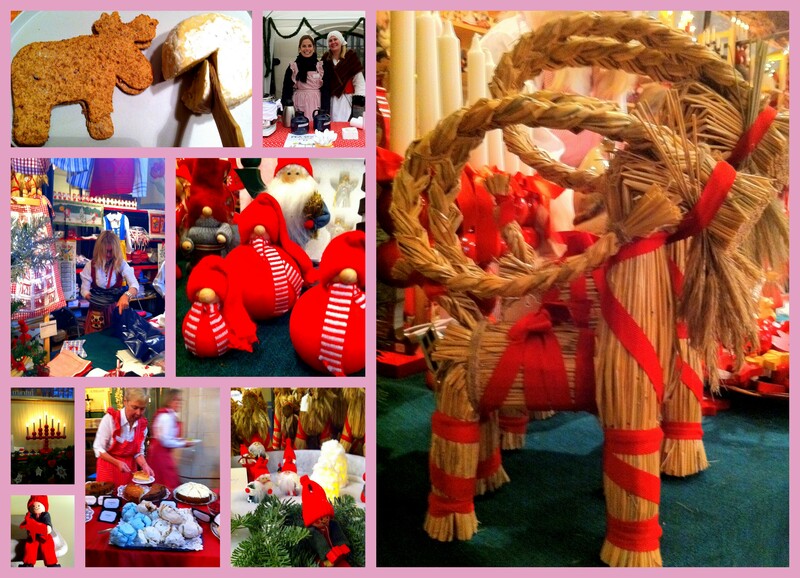 You are here: Home » Connect with Swedes at SWEA’s Christmas Market! Volunteers Wanted! SWEA (The Swedish Women’s Educational Association) is the largest Swedish women’s organization outside of Sweden and its network spans the globe. Every year for the past 30 years, SWEA Toronto holds a large Christmas market in November in downtown Toronto’s Harbourfront Centre. People come from all over Ontario and surrounding areas to take part in the festivities which include traditional Swedish dances, children’s activities, eating scrumptious Swedish sandwiches and pastries, and not to mention the rare opportunity to purchase unique Swedish design, decorations and imported food! It is the main fundraising event for SWEA and they need your help! As a member of this wonderful organization, I was asked to put out a call for volunteers who are interested in helping with the SWEA Christmas Market. This is your chance to meet and connect with Swedes and those interested in Swedish culture here in the Toronto area. We are seeking volunteers to work in the Food Corner (Swedish groceries, selling and stocking), Design Area (home décor/gifts, selling and stocking) or Swedish Restaurant/Cafe (food prep and selling) areas. We especially need manly or strong volunteers who can help move and lift furniture and products around, as well as do general set-up. 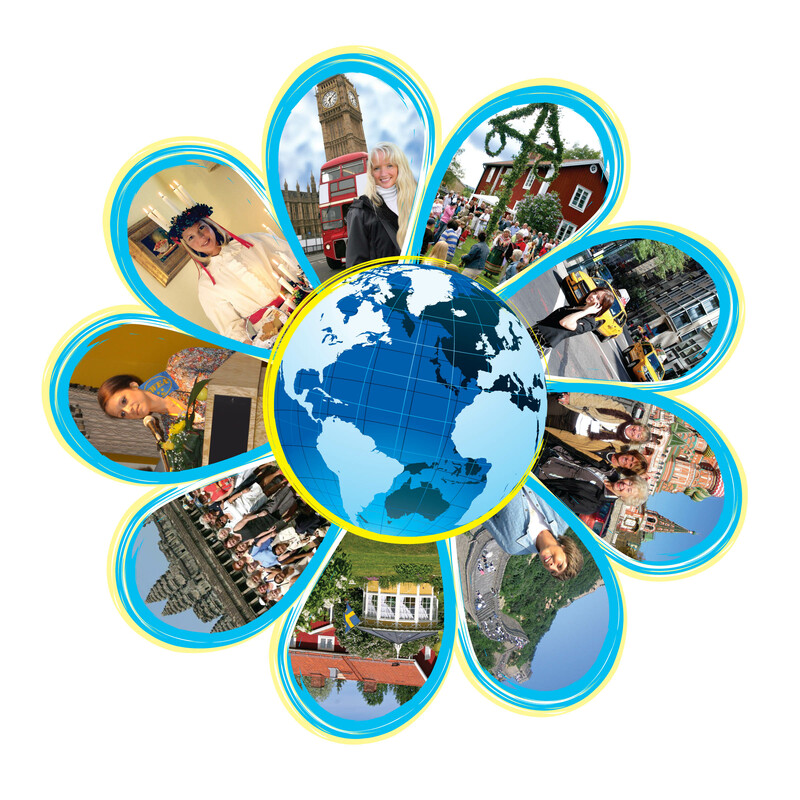 If you’re interested in fundraising or sales and have a passion for all things Swedish, this is a great opportunity for you to promote Sweden and the SWEA organization, and meet some interesting Swedes along the way. No Swedish language required, just a fun and happy attitude! Please contact SWEA Toronto at julmarknaden@sweatoronto.org as soon as possible. Please let them know the dates you can help out. Also, I’d be interested in hearing what most of my readers are interested in, so please answer my poll below! Thanks in advance and hope to see you at the Christmas Market.